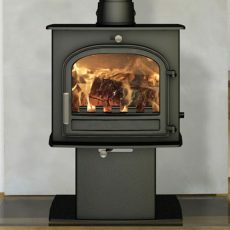 Choose economy, efficiency and performance. 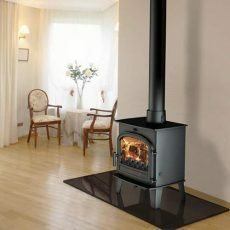 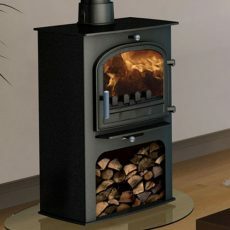 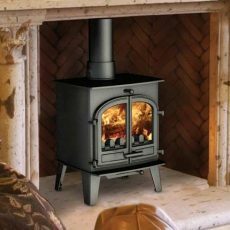 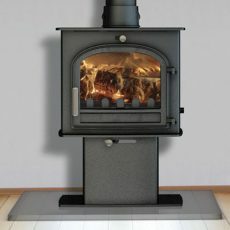 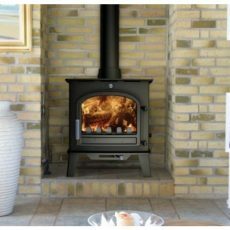 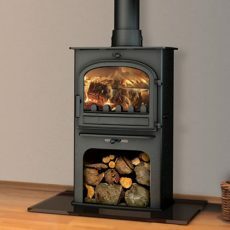 Choosing a wood burning stove can be difficult. 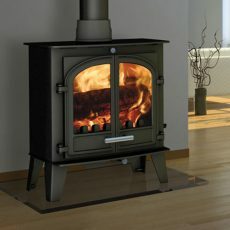 In looks, in style, and in jargon, many stoves may seem the same. 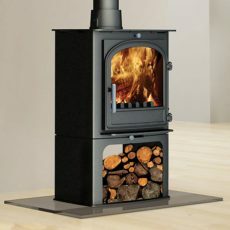 But they’re not. 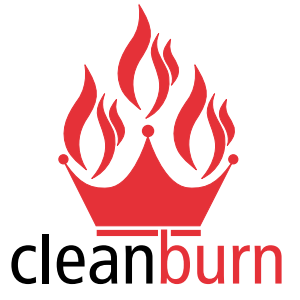 The Cleanburn range is gathering accolades across Britain and Europe. 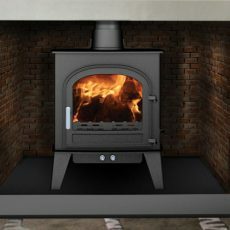 In independent tests it delivers outstanding performance.